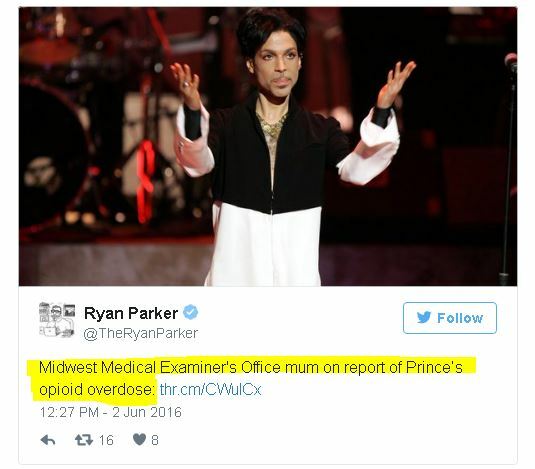 Leaked Test Results Prince died of 'Opiate Overdose'!! Leaked Test Results Prince died of ‘Opiate Overdose’!! Leaked Test Results Prince Reportedly died of an ‘Opiate Overdose’!! The legendary pop star Prince died of an opioid overdose, according to test results that were leaked to AP by a law enforcement source. 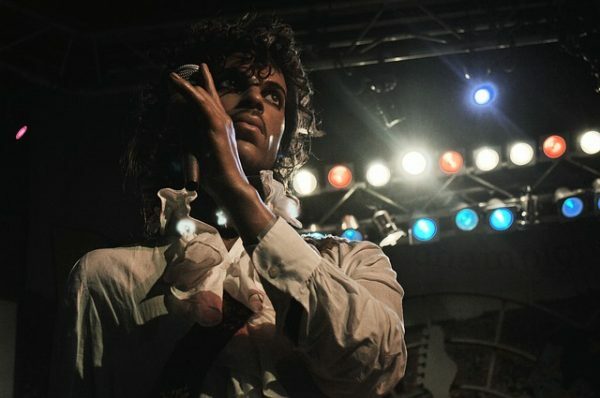 Medical examinations of the pop artist, who was found dead on April 21 at his Minnesota estate, revealed an overdose of opioid painkillers, said the official, who spoke on condition of anonymity. 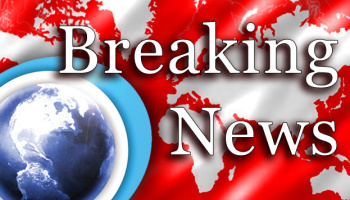 AP reported that he is “close to the investigation”but was not authorized to speak to the media. The Midwest Medical Examiner’s Office later came out and officially announced that his death was determined to be caused by fentanyl, an extremely powerful synthetic opioid that is even stronger than morphine or heroine. 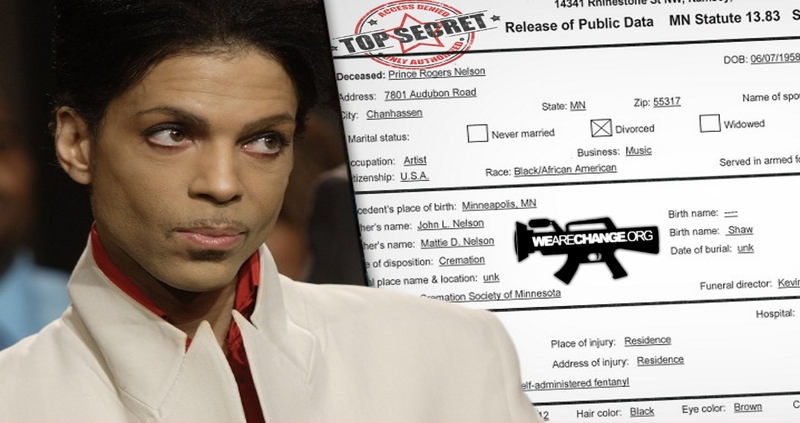 Prince’s remains were cremated after the autopsy, but law enforcement officials were waiting for the toxicology report before confirming the cause of death. The artist was addicted to prescription painkillers, according to Rolling Stone. Born Prince Rogers Nelson in 1958, the prolific artist produced 37 studio albums and sold more than 100 million records globally.Thousands of unreleased recordings were found in a vault at his Paisley Park estate. Because Prince left no will, the wealth management company Bremer Trust, was appointed temporary special administrator of his estate by a Carver County judge in early May. Fans of the artist are not convinced by the official explanation, pointing out that Prince was a strict vegan and Jehovah’s Witness, who did not smoke or even drink coffee. he was a strict JW and vegan. He didn't smoke or even drink coffee. I'm not convinced at all.